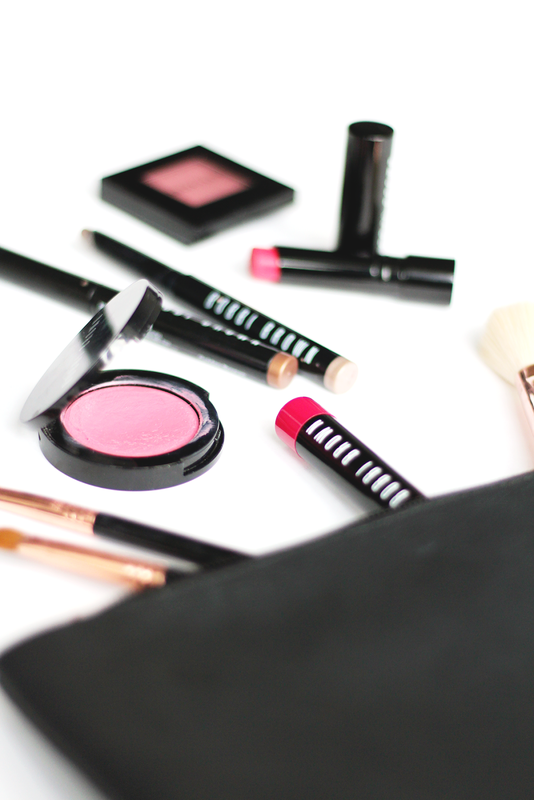 Despite using the brand for a while, I would still say I’m fairly new to Bobbi Brown as a whole. There’s so many products I haven’t tried yet but I’m slowly but surely building up my collection. I had a John Lewis voucher to spend, so I headed over to the counter to have a browse on Saturday and walked away with two new bits – which made me realise I really do adore BB so thought I’d share a post on the pieces I adore using! 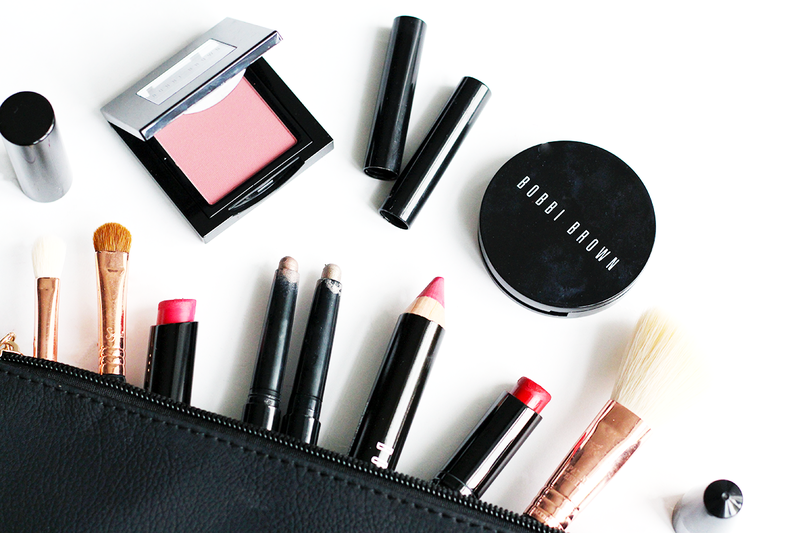 Lips and cheeks are definitely a prominent part of my Bobbi Brown collection. With such a wide range available, there really is something for everyone whether you like bold looks or soft, subtle tones. For lips I really adore the Bobbi Brown Creamy Matte Lip Colour (in Calypso and Red Carpet, as seen above) as they’re so long lasting, pigmented and don’t dry out the lips. I also like the Bobbi Brown Rich Lip Colour, as it offers a satin finish which looks absolutely beautiful on, I bought the shade Watermelon (as seen in this haul) and it’s the most perfect shade! The Bobbi Brown Art Stick was one of my new purchases, but I love the chunky pencil style and the creamy, pigmented colour. I picked up the shade Electric Pink, as I wanted something bright and it’s so, so pretty! For cheeks, I’ve had a long term affair with the Bobbi Brown Pot Rouge for Lips and Cheeks, despite only owning two shades. The shade Pale Pink, above, gives such a nice natural look to the cheeks and I find the cream formula stays around all day too! Along with the art stick, I got the Bobbi Brown Blush in Rose, which, as you can image, is a subtle pretty rose shade. Finally, for eyes I really rate the Bobbi Brown Long-Wear Cream Shadow Sticks. I have the shades Golden Bronze and Goldstone above and they’re so metallic, almost looking foil-like and blend so well. I love using them alone or as a base for a smokey eye! I’m dying to try more from the brand – do you have any recommendations?